AWD-IT has teamed up with their partners to gift one of their fans with a brand new custom made gaming PC! To enter in this AWD CR8 NZXT PUBG H700 Ryzen 7 Desktop Gaming PC Giveaway grab your free entries by following few simple steps listed down below! The whole thing about this PUBG case is that it’s been made to look exactly like one of the airplane drop crates from the game. It is limited edition, with only 2000 of them being produced, and it includes a lovely plaque on the inside with a unique number from either 1-2000 engraved onto it. 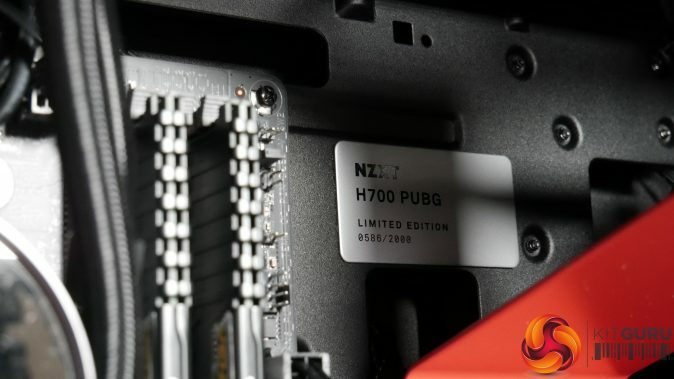 The case is made from SGCC steel and has a tempered glass window on the left-hand side of the system, allowing you to get a good look at the red PUBG bracket and the PSU shroud on the inside, as well as all the other components.